IU, also known as “I and You”, is South Korean singer, actress, and songwriter. IU was recruited by LOEN Entertainment when she was 15, while she was auditioning for another agency. In 2007, she debuted with the release of an album titled Lost and Found. Although IU has managed to get her fame through the debut album which is also followed by an album titled Growing Up and IU … IM, a big break that then make her a national celebrity is through the single Good Day from the album titled Real which was released in 2010. After a successful career in the music industry, IU also began to enter the acting world. In 2011, she became part of a variety show called Heroes and later became one of the main actors in the teenage drama Dream High. Still in the same year, she also hosted the music program ‘Inkigayo’. IU’s filmography continues to grow with her role in dramas ‘The Producers’ and ‘Moon Lovers Scarlet Heart Ryeo’. Suzy was born in Gwangju, South Korea on October 10, 1994. She attended Seoul Performing Arts High School. Who would have thought before debuting, she modeled for online shopping mall. At that time in the age of 15 years around 2009, she auditioned for Mnet Superstar K and made it through the preliminary round but she was eventually eliminated. However, who would have thought her charm attracted the attention of JYP Entertainment and soon became a trainee. 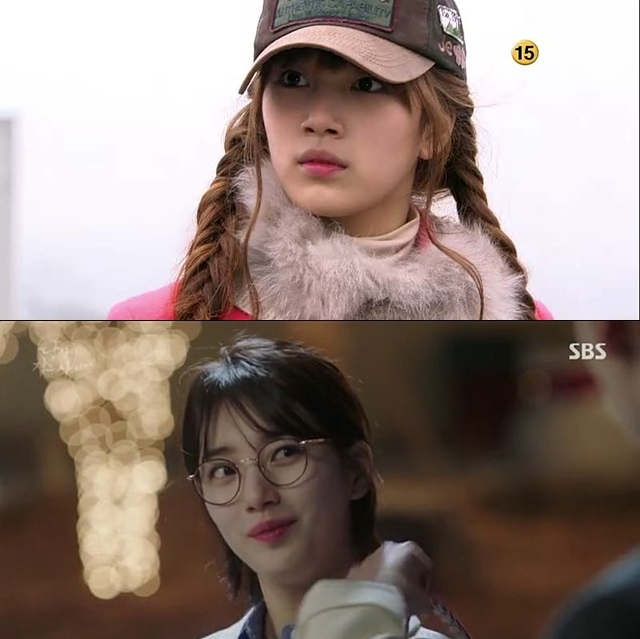 In 2011, Suzy began to enter the world of acting by starring in the drama series Dream High with a role as Go Hyemi, which later became the beginning of her debut in the world of acting. Afterwards, Suzy was involved in various serial dramas. She is currently starring in SBS drama ‘While You Were Sleeping’ with Lee Jong Suk. Through the drama, Suzy got a lot of praise for her growing acting. Previously she also had a drama with Kim Woo Bin entitled ‘Uncontrollaby Fond’. 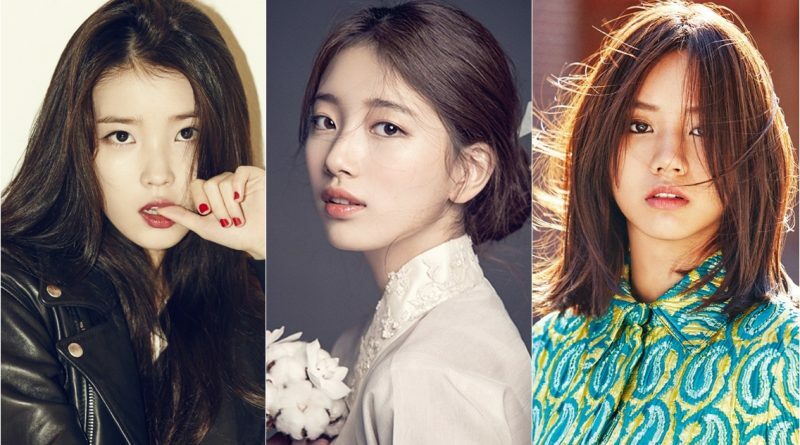 In addition to acting and singing, Bae Suzy also becomes host, advertising star and a model. Hyeri is a singer and actress from South Korea. She was born on June 9, 1994 in Korea and is one of the girl group members of Girl’s Day. Hyeri’s popularity began to jump from year to year. Her name became known by the public after starring in the 1988 Reply drama as Sung Duk Sun. In the drama, she collided acting with Ryu Jun Yeol and Park Bo Gum. Hyeri also starred in the drama ‘Entertainer’ and collided acting with Jisung and Kang Min Hyuk from the band CNBLUE. She plays as the manager of the Entertainer Band named Jung Geu Rin.